"I usTa cuDnt speL enjinere, noW I aR wuN"
Mystery Key, can you help? My name is Alan Wolke. I am an Electrical Engineer, currently working as an RF Application Engineer for Tektronix - which means I get paid to play with Spectrum Analyzers and other fun RF and high frequency stuff. As a Field Engineer, I am on the road a LOT. Fortunately, I run an FT-857D in the car, so I can be found playing radio during my trips between various customers around the Northest. Former work focused on hardware validation of read-channel circuits for hard disk drives, and also concentrated on applications support for analog, high speed, RF, and backplane/datacom/telecom circuit and integrated circuit designs for various communications and fiber optic applications to well over 10Gb/s, and involved various circuit technologies including Silicon bipolar, Silicon-Germanium HBT, CMOS, and BiCMOS processes, GaAs MESFET and HBT processes, and various 850nm and 1300nm LEDs, PIN photodiodes and Laserdiodes. Shameless self-promotion links: here are links to things I've done that are published on the web (at a previous company): Paper 1, Paper 2, Paper 3, Patent (some of the Paper links are broken, since the company has since been bought out...). You can read more about me from my interview as the Featured Engineer on the EEWeb site from 2 April, 2012. I was originally licensed as a Novice Class in the late seventies while in High School as KA2IZZ. We had an Amateur Radio Club there (Matawan Regional High School in NJ) under the direction of WA2SLK. I dropped out of the hobby when I went to college at NJIT, and then entered the workforce. 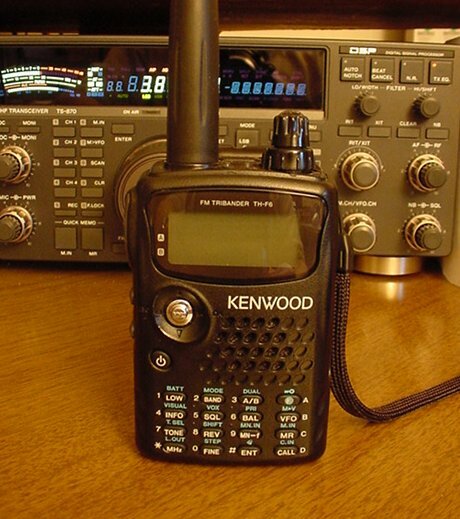 Some friends at work got me interested in Amateur Radio again (N3GH, K2TW, K4MMG, W2PI), but my renewal privileges on KA2IZZ long since expired. So, I started over as a Technician with the call KC2BOG. 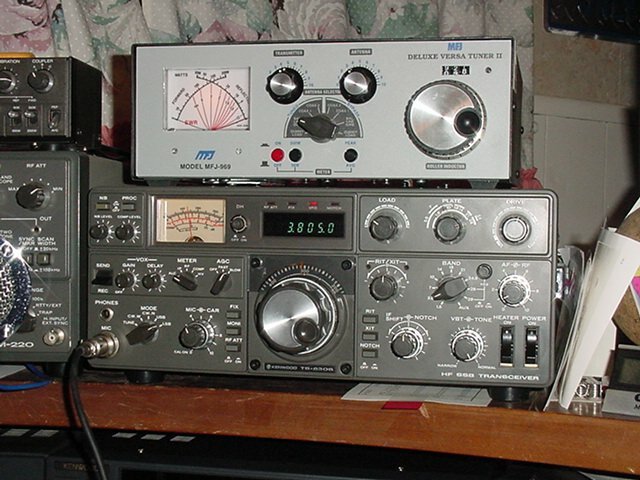 After about a year and a half, I upgraded to Tech Plus and bought some HF equipment in September 1998. I applied for the vanity call W2AEW in September also, and received it in October 1998. 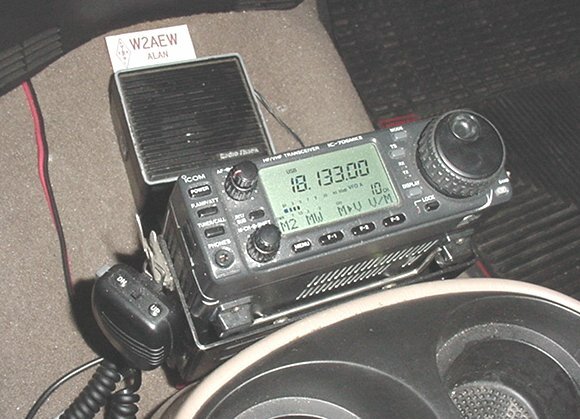 I spent October working on my CW with some friendly "encouragement" from my friend and co-worker WA2NDH (now W2CSK), and upgraded to Advanced Class in November 1998. So, since my HF privileges are fairly new, I find myself working new states and countries all of the time. Great Fun!!! I frequent many of the local 2m repeaters in central NJ, and spend most of my HF time on 20m and 17m. I tested for the Extra Class license in February 2000. I passed the written test, but missed too many questions on the 20wpm code test (I did better than I thought I would though ;-). So, I became an Extra-Lite or Advanced-Plus after April 15th, 2000 anyway, HI HI! My wife Nancy and I are busy getting settled in our new/old house. We moved in during the summer of 2009, and absolutely love the place. 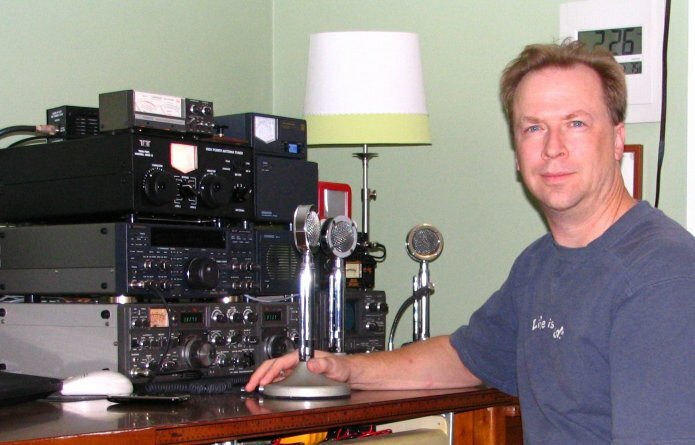 The shack and HF antenna went up in October 2009 - back on the air after a several year hiatus. My wonderful wife Nancy got me the COOLEST birthday present. Check out the pictures! OK, Nancy outdid herself again. Check out this playlist of 5 videos from 2010 birthday present! WOW!!! Visit a Tribute Page to a Friend, N3GPP, who made us laugh and cry, and left this world too soon. 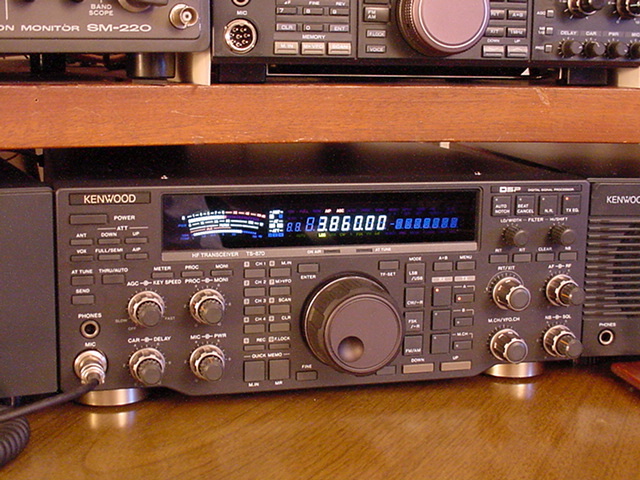 Kenwood TS-830S, excellent hybrid 160-10m SSB/CW rig. 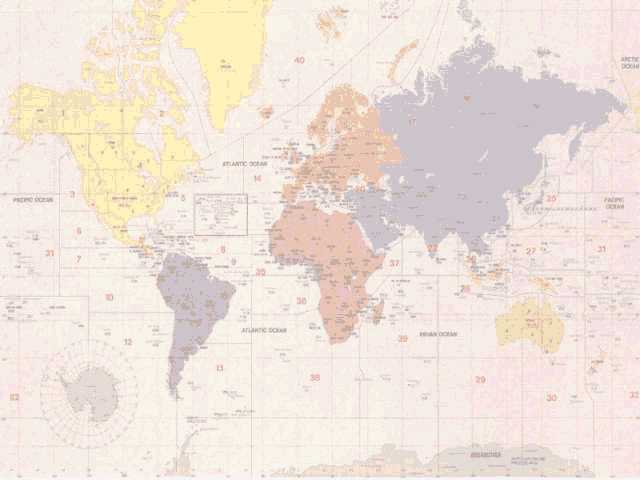 QSL dot Net, a wonderful service for all Amateur Radio Operators! NJDXA, North Jersey DX Association, QSL Bureau, DX info, good stuff! Google, an even BETTER Search Engine! ManualMan, the BEST source for equipment manuals! The MGB Experience, a GREAT website for MGB Automobiles! The RX-8 Forum, a great site for Mazda RX-8 discussion and information. Many thanks to QSL.NET for making this space available!! !